Producer, Song Writer and Rapper Kazsa Bridges is a triple threat to the music industry and gaining notoriety with every project that comes his way. 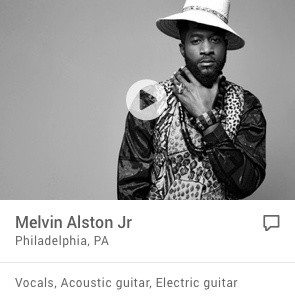 This Georgia native, who was born and raised in the early eighties, is considered a true “ATLien” who still resides in his hometown of Atlanta. Once where Georgia natives were the majority, it’s now like finding a diamond in the ruff amongst the very integrated population today; however Kazsa still outshines all the rest. Crafting his skills at an early age, Kazsa performed in many school talent shows, from Cascade Elementary to Paul D West Middle School. Once he entered Benjamin E. Mays High School is where his love for this art took him in a direction of where the adrenaline from “Rocking A Crowd” and the energy solidified that this arena is where he belongs. The outcome of a vocal here, a chord there and three verses and a hook was a perfect raw match and served as a platform to move forward and never look back. “Total Recall”, where the reviews from this project was even bigger and better than before from Rolling Out Magazine and the public. Kazsa is actively preparing his third installment of music entitled “Lost In Translation” with the highly anticipated single which gives an ode to women with voluptuous backsides “Cheeks” will surely be a hit. This CD also includes the hit, ?“She Loves Me” a song in which Kazsa confronts the Atlanta music scene calling out artists who claim to be Atlanta natives and aren’t and do very little with the platform they have received. When asked about how he thinks his third CD “Lost In Translation” will be received, Kazsa confidently states “By the end of the year, the single “Cheeks” will be blasting out of every hot club from here to Dubai”. Kazsa is very confident of his talent and his music and states “The true artistry will begin when I have the platform to take music where I want it to go”. 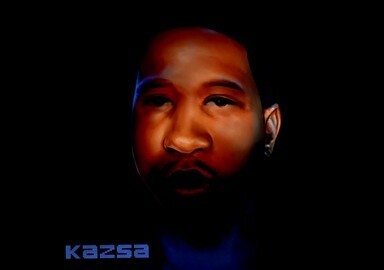 Kazsa has a fan base and followers who are looking forward to more authentic music that he creates.